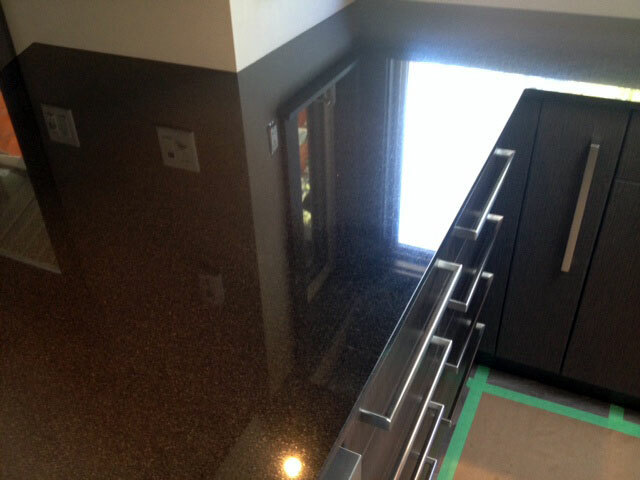 If you want a quartz countertop in your kitchen, rely on us to help you choose the right stone, colour, and style. 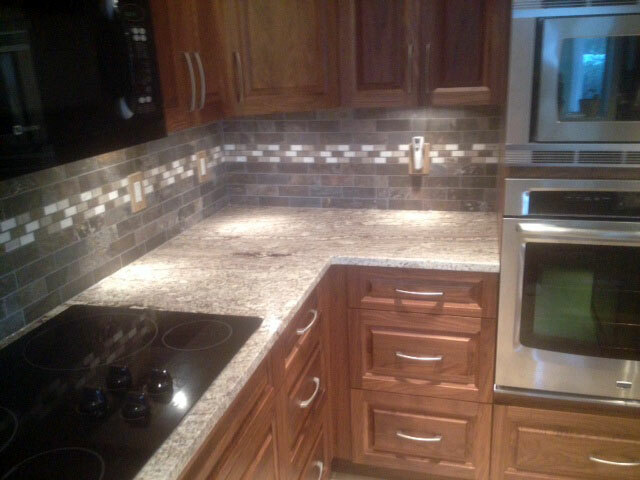 We offer 20% off all in-stock remnants. 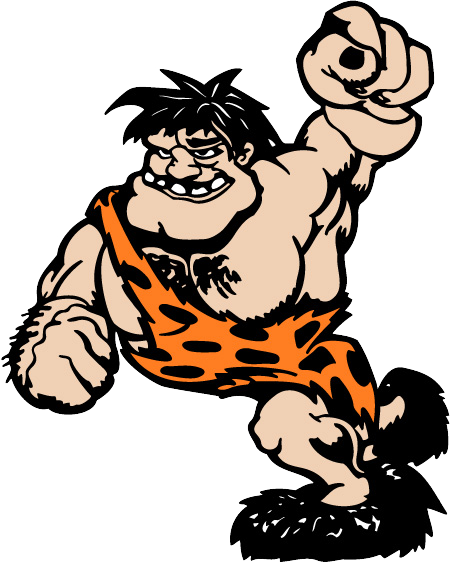 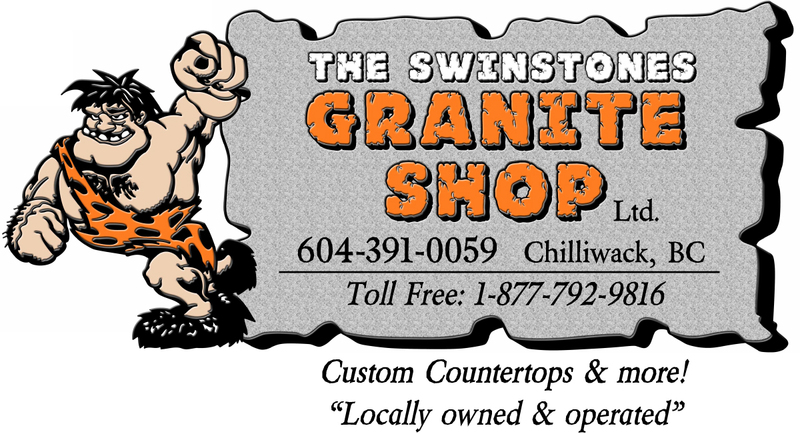 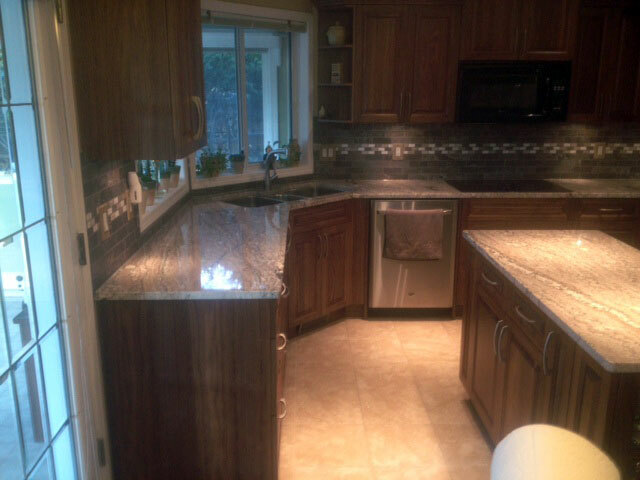 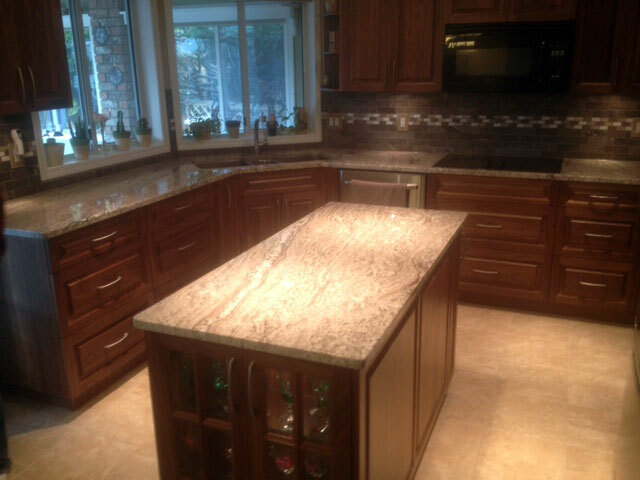 Since 2005, Swinstones Granite Shop Ltd has been providing natural stone countertops in Chilliwack. 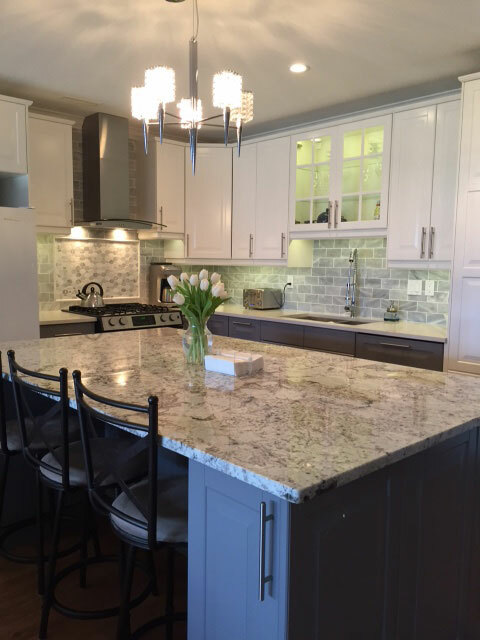 When you choose us for your kitchen countertop or vanity, you will find that our team is professional, courteous, helpful, and work hard to ensure customer satisfaction. 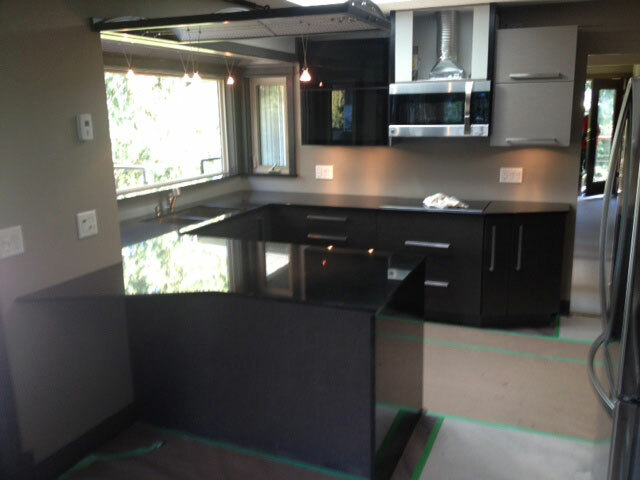 From granite and marble to quartz and other natural stone, you can find them all at our fabrication shop in Chilliwack. 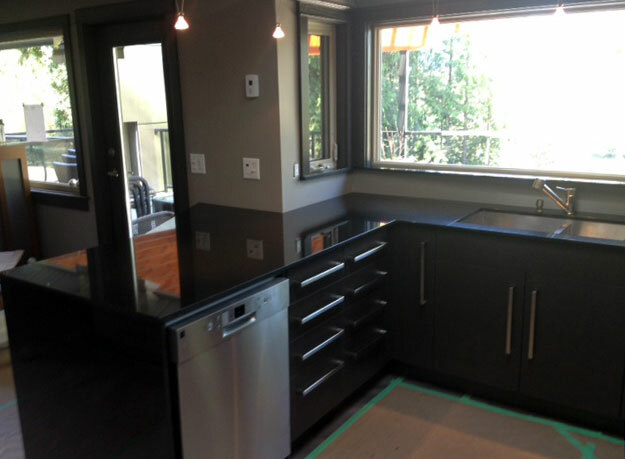 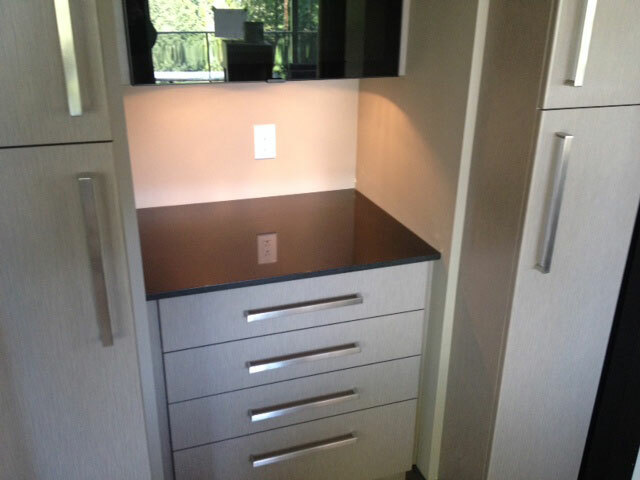 We specialize in quartz countertop fabrication and installation. 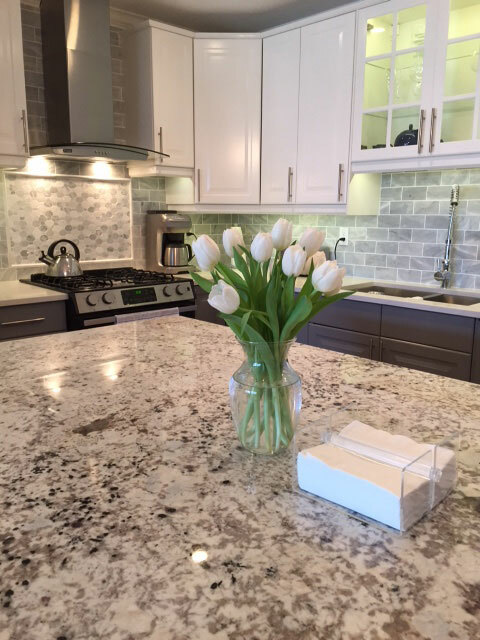 When you visit one of our showroom, our friendly staff will help you choose the right stone according to your needs and within your budget. 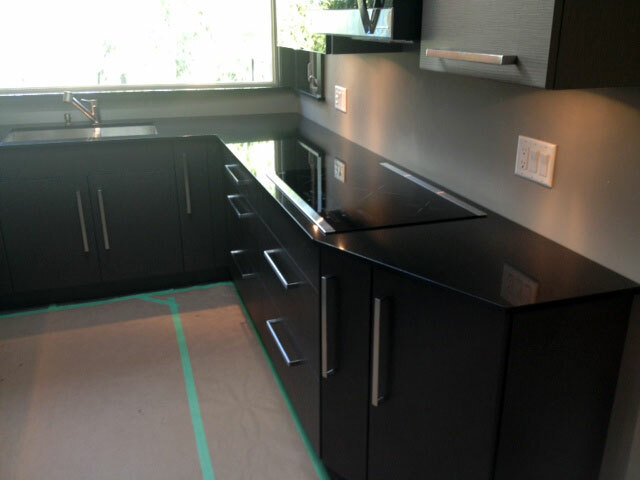 Our experts will come to your home to measure your countertop to ensure a perfect fit. 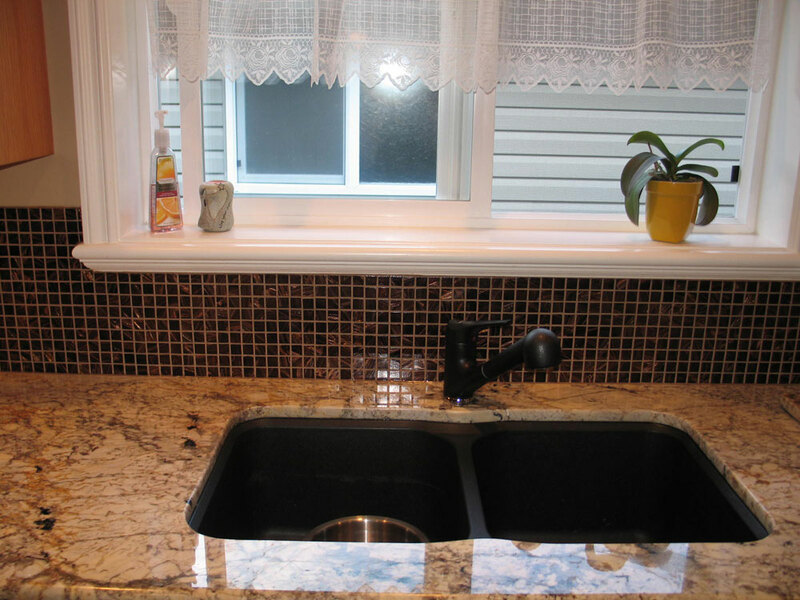 We pride ourselves on quality workmanship and a high-level of customer satisfaction. 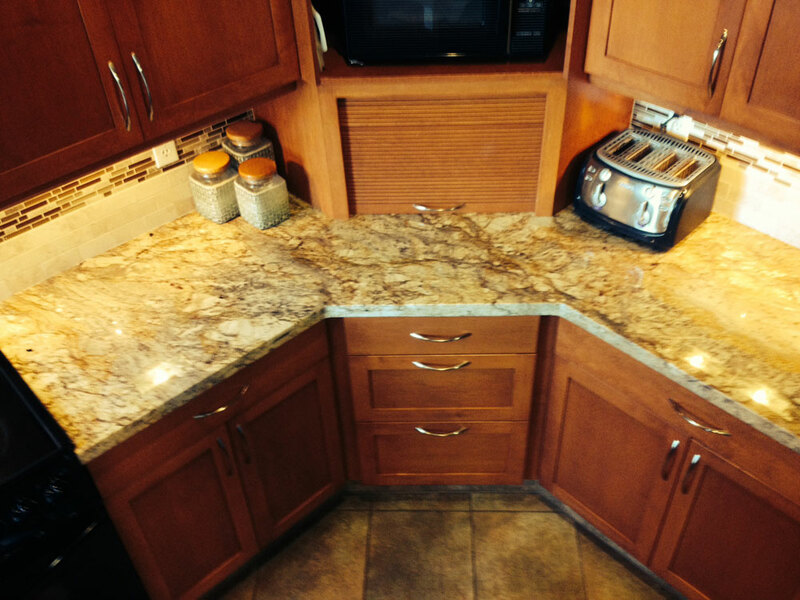 What Makes Us Your Trusted Source for Countertops? 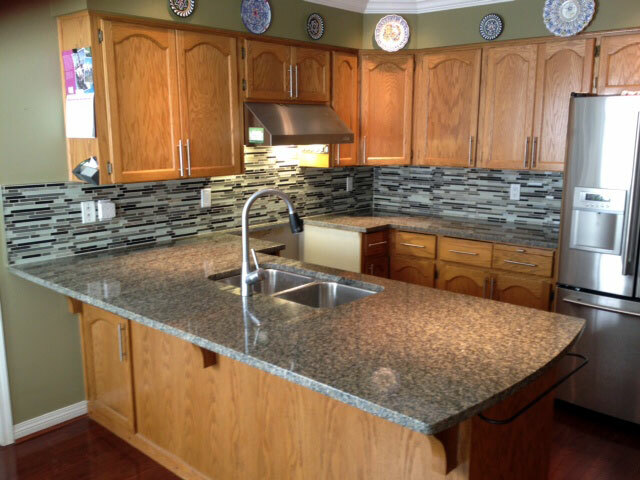 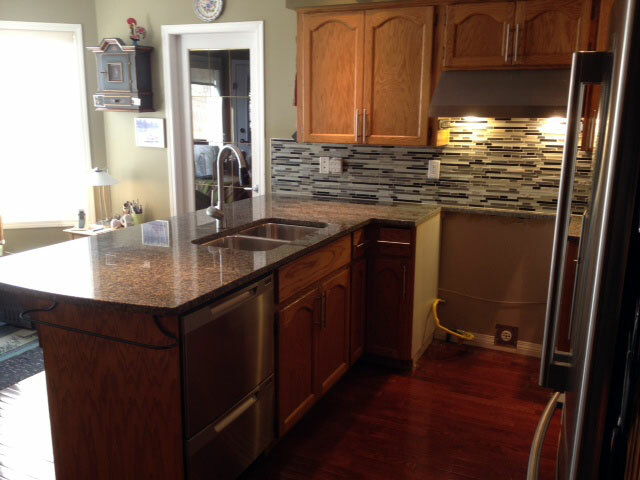 Being a family-owned and operated business, you can rely on us to install countertop in your kitchen like our own. 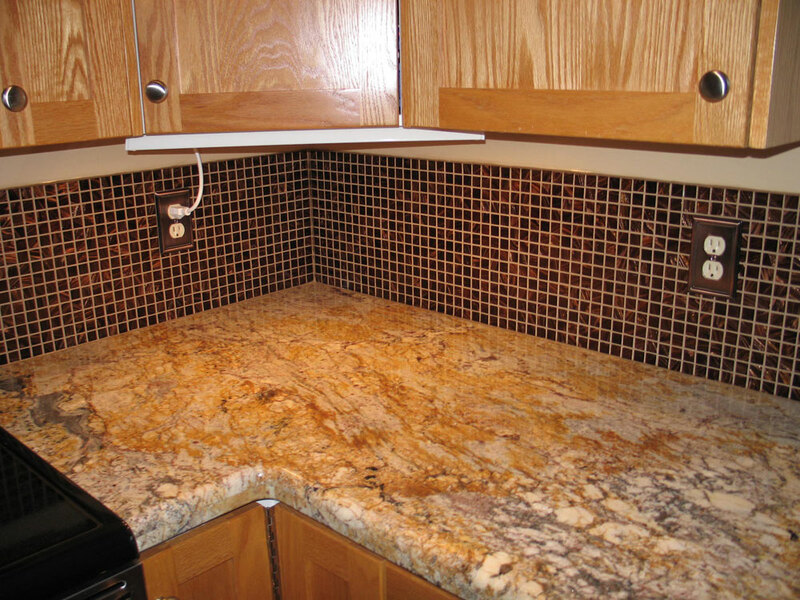 Irrespective of when you had purchased your granite or quartz from us, we will take care of any issue that arise at no cost to you. 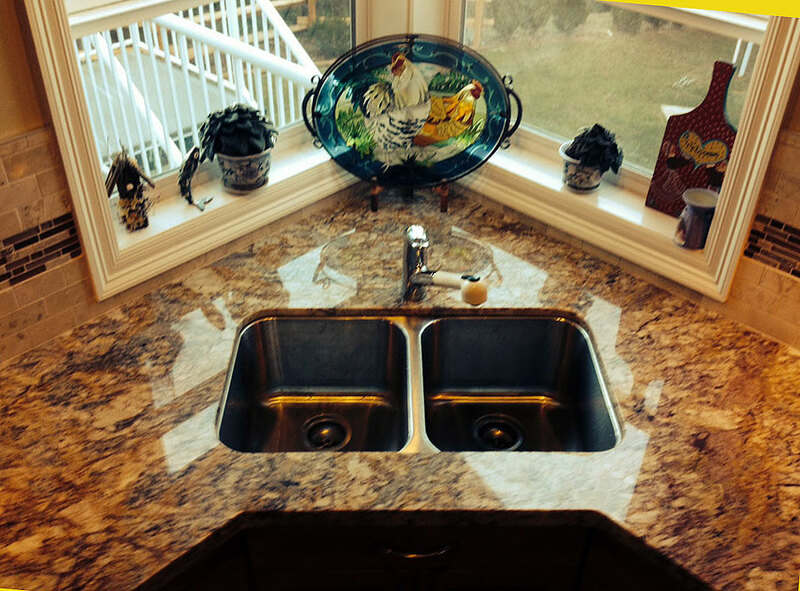 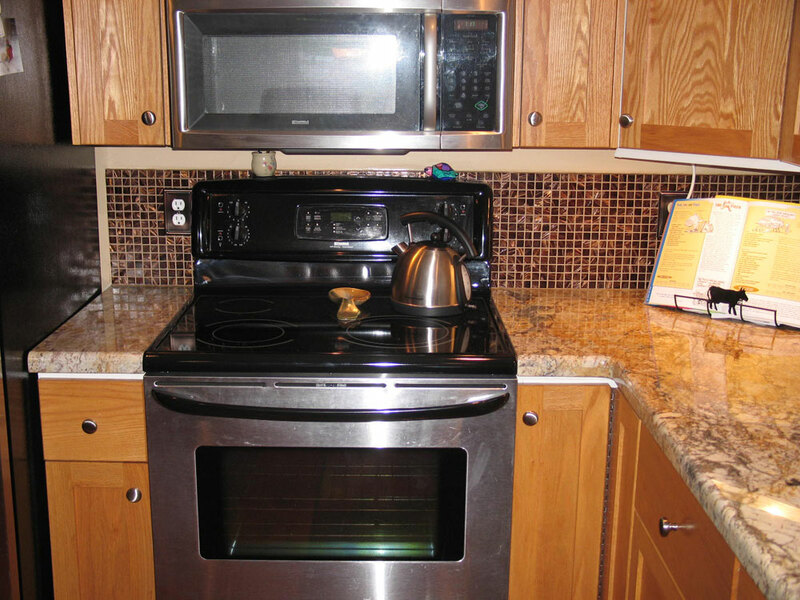 You can rely on us to take care of all your countertop repairs, when needed. 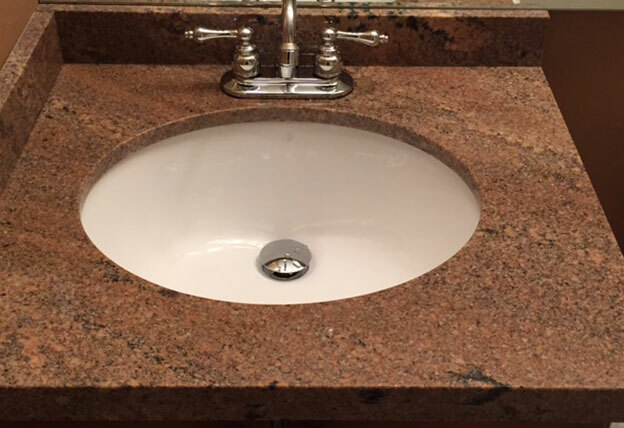 To ensure perfection in our work, we select all raw materials on our own. 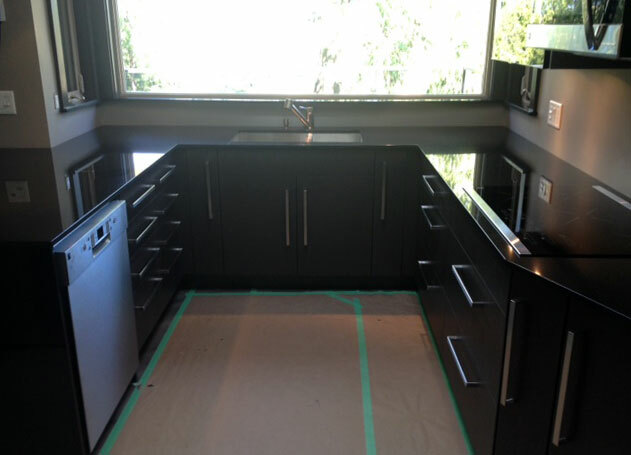 Our team will work hard to ensure that your project turns to be exactly what you dreamt of. 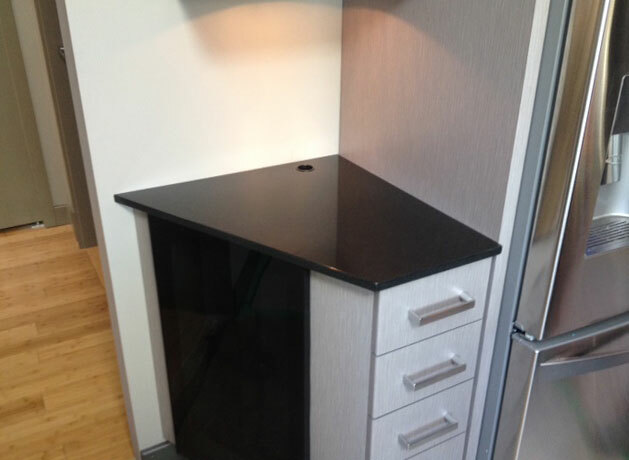 For your convenience we have two showrooms, located in Chilliwack and 100 Mile. 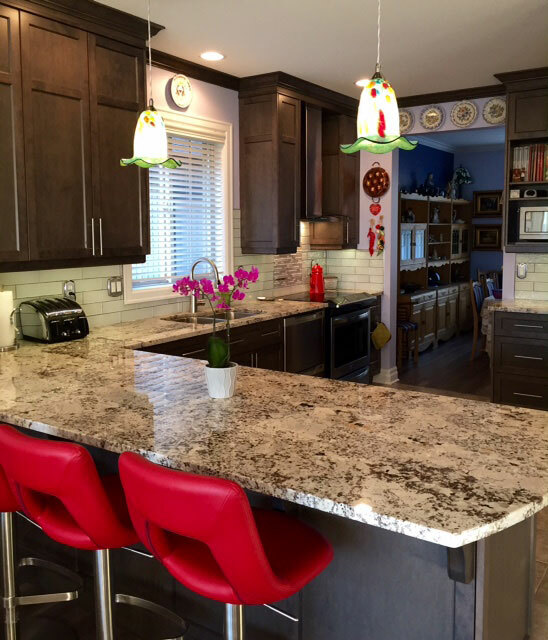 You should visit either of them to check colours for granite, quartz, and natural stone because the colours can vary and no stone is ever the same. 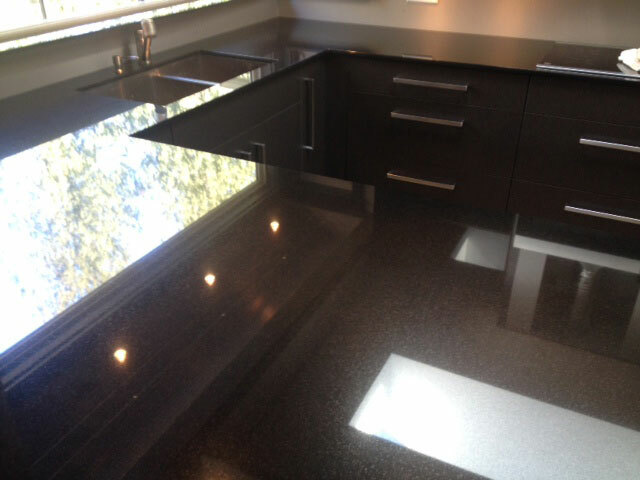 We primarily deal in quartz, so you will find quartz displayed in our showroom. 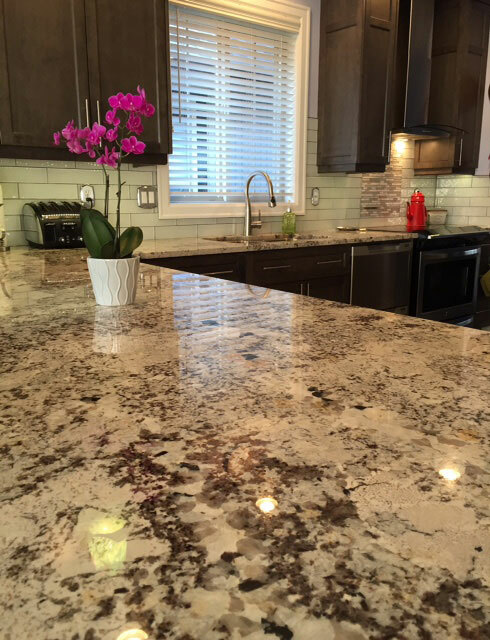 If you are finding it difficult to select the right natural stone, read our FAQs. 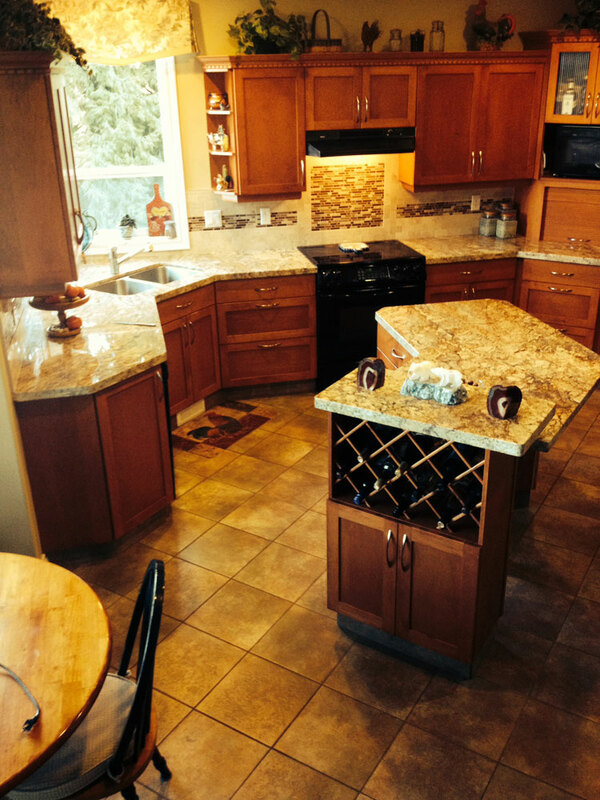 Before choosing us for your project, browse our gallery to get an idea of our work. 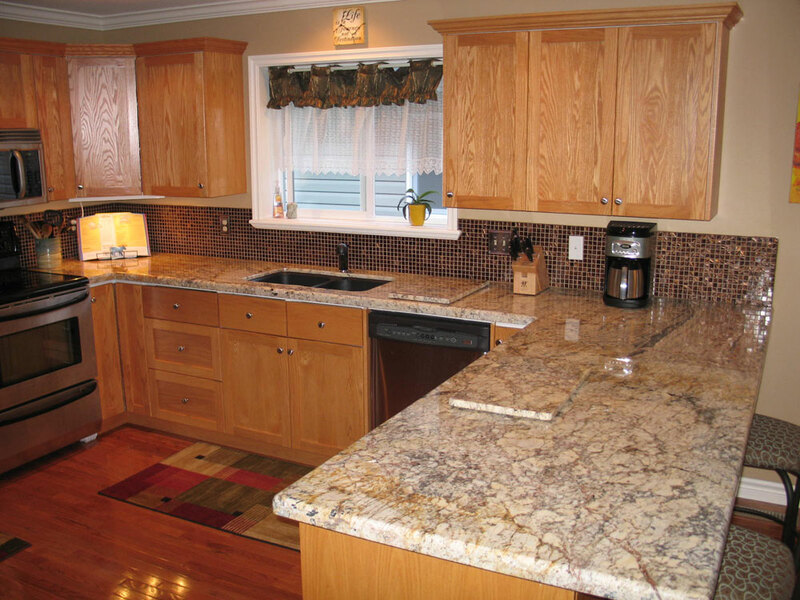 For homeowners and organizations, we offer granite, quartz, and marble countertops.